I hear, via twittering, that the Louvre English Database was made live today. 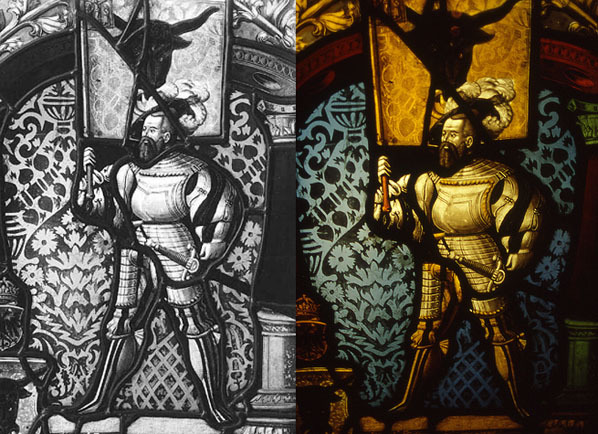 If you type in a search for "stained glass", it brings in an impressive 76 results, and mostly small Swiss panels (some of my favorites - yum), but oddly, all the images are in black and white. At least the resolution is high enough to see a little detail. 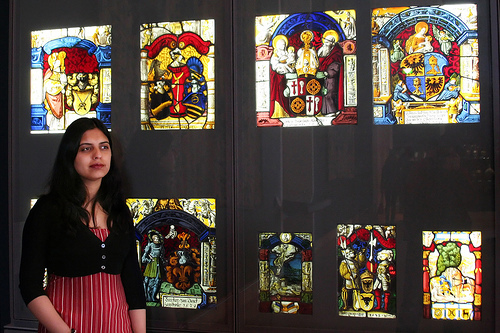 I don't remember seeing any stained glass at the Louvre the one time I went many years ago, but I would have assumed that there was some its collection.